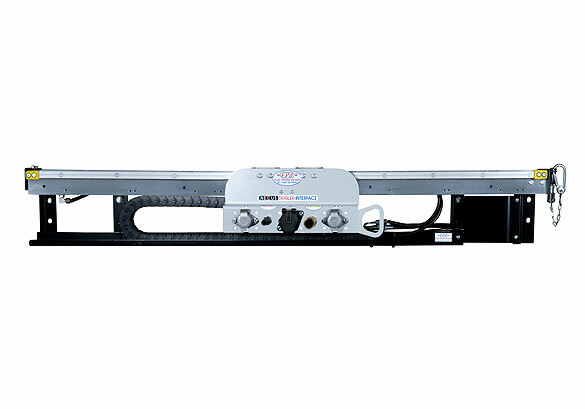 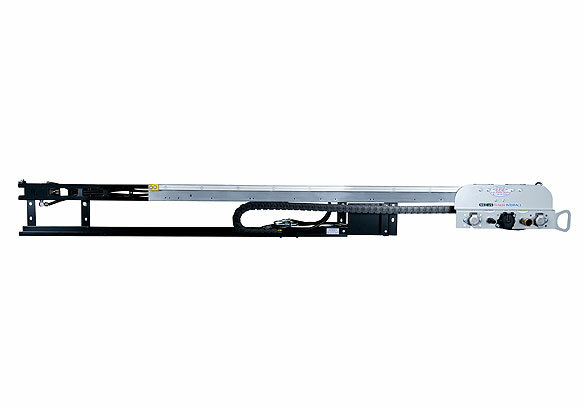 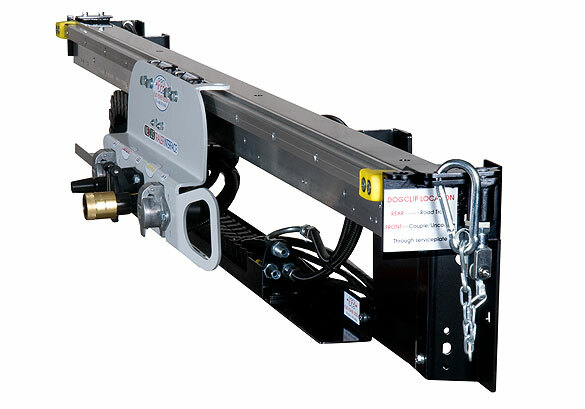 The Nexus Ground Access Trailer Slider allows the driver to couple and uncouple at ground level, as the distribution plate can be pulled right out to the side of the vehicle. 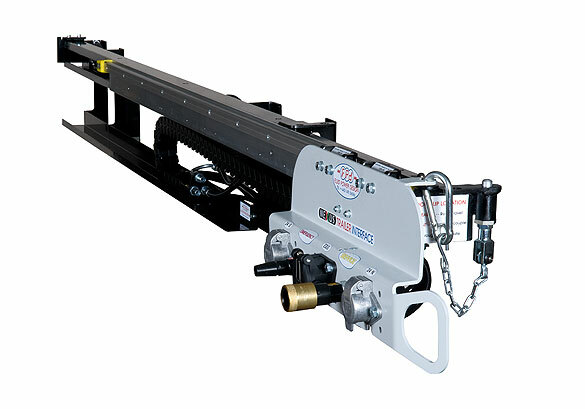 This makes the process of coupling and uncoupling the trailer much safer, because the driver does not have to climb on or off the potentially slippery catwalk to deal with the service cables. 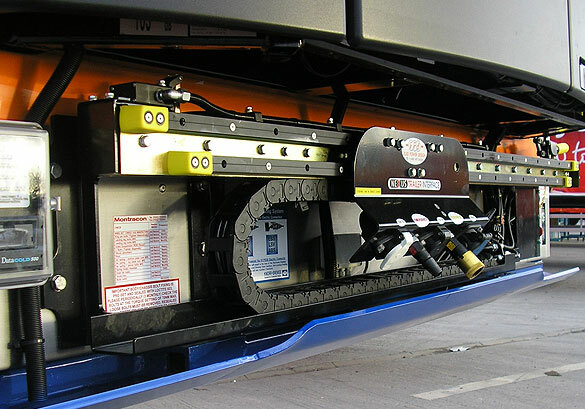 As an extra security measure, the Nexus Ground Access Trailer can be fitted with a trip valve to keep the trailer brakes locked on when the unit is in the extended position.